Shane Krider speaks to a group of people who want to become successful entrepreneurs in Sydney, Australia. He talks about how anyone can begin making six, maybe even seven, figures within the next 12-24 months. The hardest thing to get over mentally is fear. Once you’re able to overcome the fear, you can make a leap towards a better life. When Shane was in his twenties, he decided he wanted to change his life. The biggest obstacles he had to overcome were massive fear and self-doubt. He had always thought that if he worked harder and longer, that is what would set him free. Even though he was putting in all the long hours and working as hard as he could, he could never get ahead. Is it working hard that makes you the most successful person? Shane Krider knows what it’s like to struggle. He knows what its like to be on the wrong side of the bell curve, to be discounted, to not get the promotion, to not get the raise. He also knows what it’s like to have life turn on a dime. Anyone who says what they think deserves to be an entrepreneur because when you hire yourself, nobody can fire you. 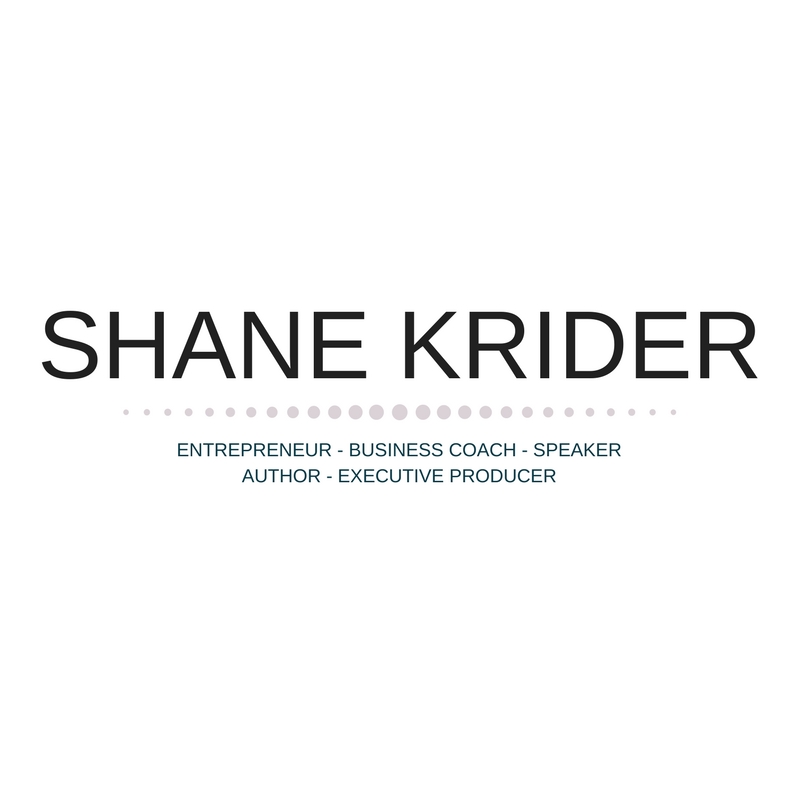 Shane teaches people how to think differently to create different results in their life. How to shoot for bigger things. How to open their mind to different possibilities.